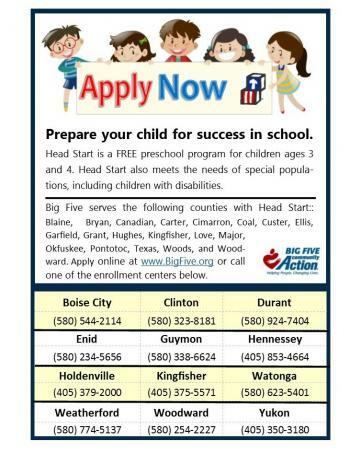 Big Five Community Services provides services in Bryan, Carter, Coal, Love, and Pontotoc counties, with some services extending to several additional counties in Central, Northwestern, and South Central Oklahoma. 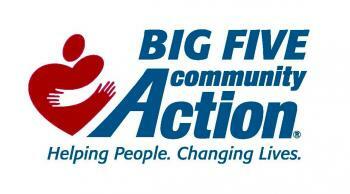 Big Five's purpose is to identify, address and eradicate the causes and conditions of poverty within its service area. 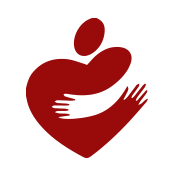 Check out our Services tab and see what we have to offer.